It's been a great month for the pro shop. Firstly on the 7th of April Dave and Tom went over to Top Golf in Surrey to enter the PGA Top Golf Pairs Pro Am. The pair didn't fair too well in the team competition, but Dave came out on top in the individual event, beating European Tour Player, Oliver Wilson. This is actually Dave's first professional victory, albeit on a driving range format! For the full story click here, or click here for more photos from the event. At the end of that week it was my turn to have an achievement as at the grand old age of 40, I completed the Brighton Marathon in a time of three hours and 43 minutes. I was running for this year's joint charity the Rainbow Trust, and would like to thank all that have sponsored me. The page will still be active for sponsorship until the end of this month for anyone still wanting to donate. There was a mix up with the postage of my running bib, so thankfully I didn't have to run through Brighton in a rainbow vest! I have pledged to run more marathons in the future and think I will do so whilst my body allows me to run in under four hours. Good luck to anyone running this weekend's London Marathon. In conjunction with National Golf Month and BBC Get Into Sport, Epsom will be throwing the doors open to lady golfers during the month of May for FREE. 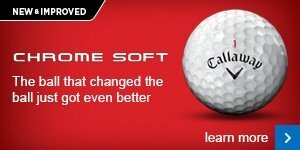 We will be offering FREE golf, FREE lessons and ladies only fitting days from Callaway and Yonex. There will also be Ladies' fashion shows from PUMA and Callaway and a fantastic clinic day with Ladies European Tour Player, Trish Johnson. 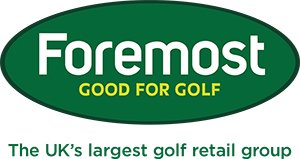 The offer will be advertised via email, post, banner at the front of the club, the clubs website, social media and magazine ads, but nothing spreads faster than word of mouth. So if you have any ladies that aren't members that might want to come and play, direct them to our website, where they can find out more. 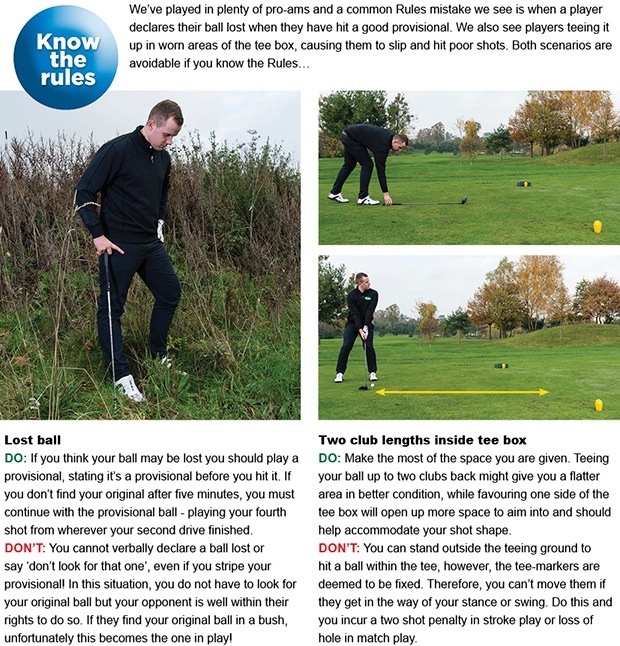 You don't have to have a handicap to enjoy golf month, we are offering FREE coaching for those wanting to get into the game as well, once again all the details are on our website. Don't forget you can follow all the goings on at the club via our twitter page click here to link to our page. Cracked leather. Worn heels. Split laces. Sound familiar? Here's a super opportunity to do away with those worn shoes with our trade in, underway right now. We're currently giving you a lovely £10 or £20 for your old golf shoe. That's £10 or £20 against a new pair of selected FootJoy shoes and there are some fantastic models to choose from such as the Contour Series. Make sure you tee off this season with the grip and comfort you need to enjoy better golf. PING's new Glide wedges have some interesting new concepts involved which combine to deliver the brand's most versatile wedge line. 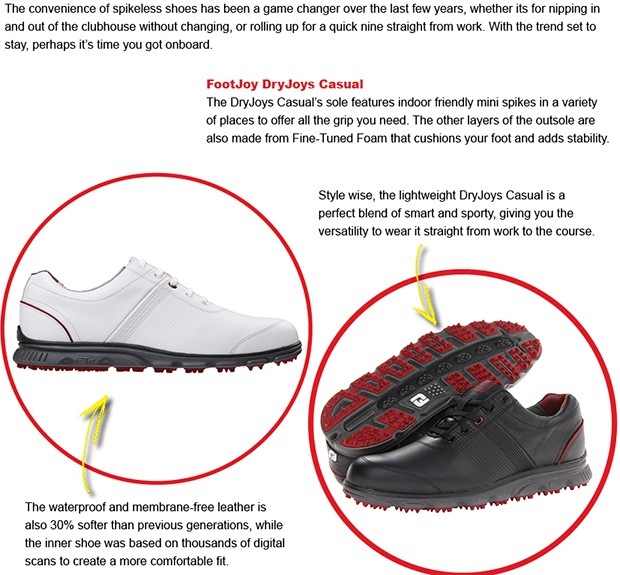 Here, Foremost TV speaks to PING's Senior Design Engineer Marty Jertson about this exciting new product and how we can help with a fitting.